Aloha and welcome to the DCCA – Division of Consumer Advocacy (DCA) website. The role of DCA is to give Hawaii consumers a voice and acts in the best interest of consumers as a whole when a utility company makes a request to the Public Utilities Commission (PUC). DCA reviews applications by utilities and makes a recommendation to the PUC. The purpose of this website is to educate the public about DCA’s mission, and to provide more information about utility services. With the links on this site you can learn more about such things as how to read a monthly utility bill, and find helpful links and other information that can assist you in learning more about public utilities. DCA welcomes questions and concerns regarding utilities. Please do not hesitate to contact our office via email at dca@dcca.hawaii.gov or by phone at 586-2800. You can learn more about our division by visiting the DCA Overview/Services page. Mahalo for visiting our website and hope you find the information useful. Who is the Consumer Advocate? 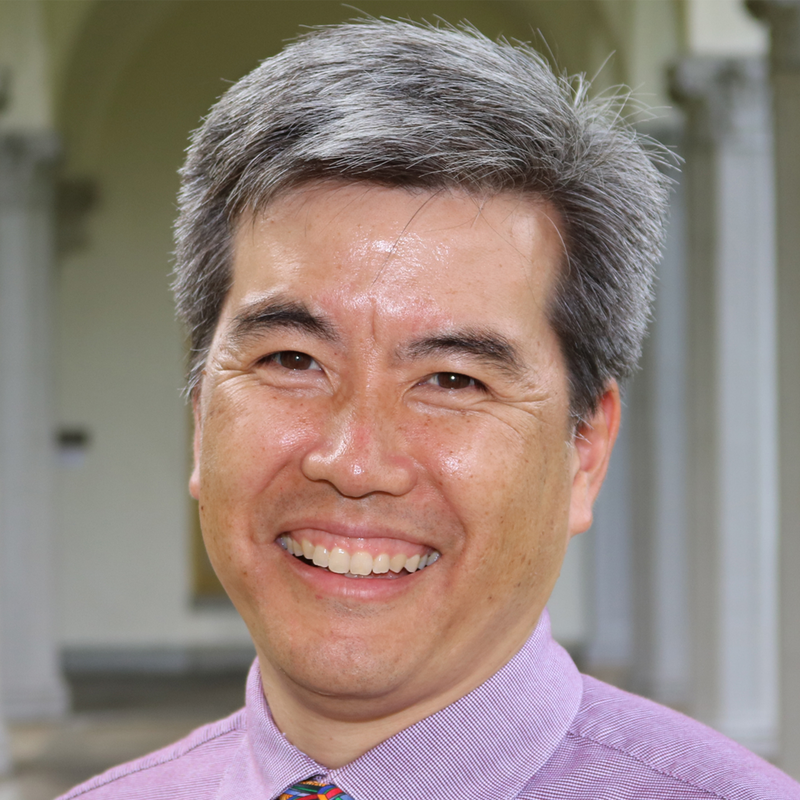 Dean Nishina is the executive director of the State of Hawaii, Department of Commerce and Consumer Affairs, Division of Consumer Advocacy. He leads a modest staff of employees comprised of attorneys, engineers, analysts, an education specialist, and support staff. Mr. Nishina and his staff members attend public hearings held by the PUC to get input from the public. This helps them to better understand the consumer’s perspective; something that is an integral part of the Division’s work. Visit our Upcoming Events page to see where our office will be out in the public next.